Manly is a trendy coastal suburb just a quick ferry ride across Sydney Harbour. 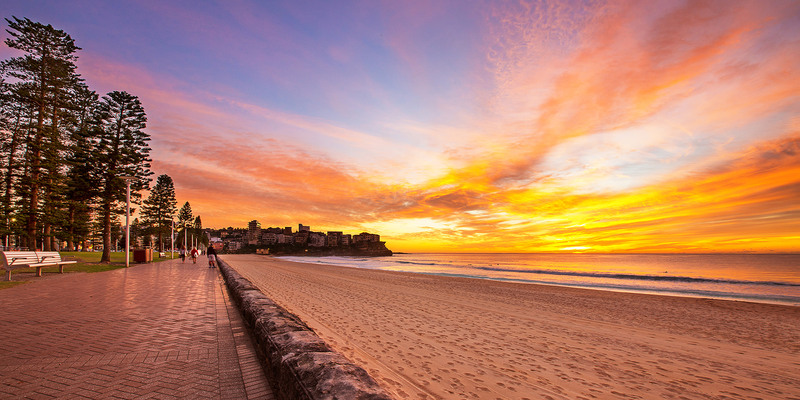 There’s plenty to do, from shopping to rooftop bars, to enjoying the picturesque Manly Beach. Rent a surfboard or walk to secluded Shelly Beach if you’re after an active day, or pull up a piece of grass on the Manly Foreshore and have a drink while you watch the sun set over the Sydney skyline for a lazier afternoon. Just South of Sydney is the sprawling Australian bush of The Royal National Park. The Royal National Park is the second oldest National Park in the world, and has so much to offer you'll definitely have to make a few trips. Here you can take a dip in the Instagram-famous 'Figure 8' rock pools, marvel at the perfectly formed Wedding Cake Rock, cliff dive at Wattamolla Lagoon and explore the incredible clifftop views! While you're there make sure to keep an eye out for some local friendly animals such as koalas, kangaroos & more! Often regarded as the best of Sydney's Northern beaches, Palm Beach is worth venturing to! 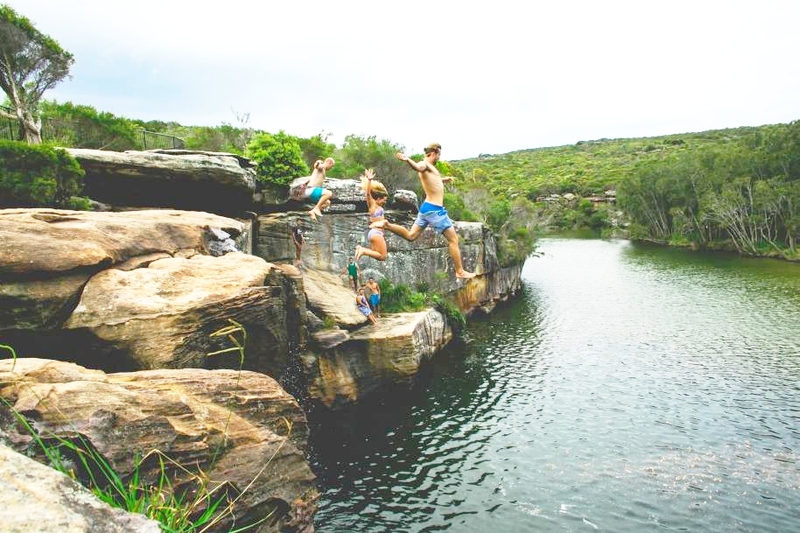 Sitting on the far edge of Sydney's Northern peninsula, the entire area is surrounded by beautifully clear water. 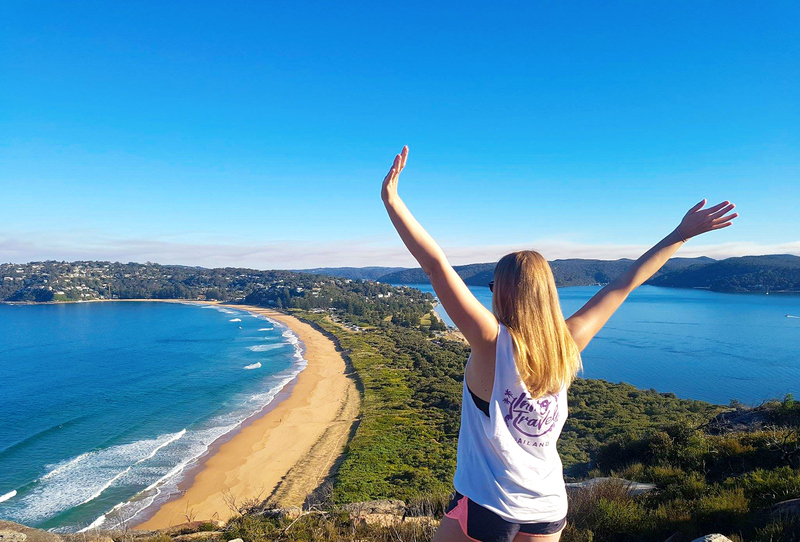 Take a short hike up to Barrenjoey Headlands for epic views and check out the Lighthouse or stay down low and relax in the sand and take a dip in the ocean. If you're feeling adventurous you can hire a Kayak from The Boathouse and explore the inlets & rivers nearby. After a long hot day chilling on the beach or enjoying the famous Bondi to Coogee walk, there is no better way to cool off than with a drink at Coogee Pavilion. Grab a table on the rooftop for great food, drinks, live music and an awesome laid-back atmosphere. 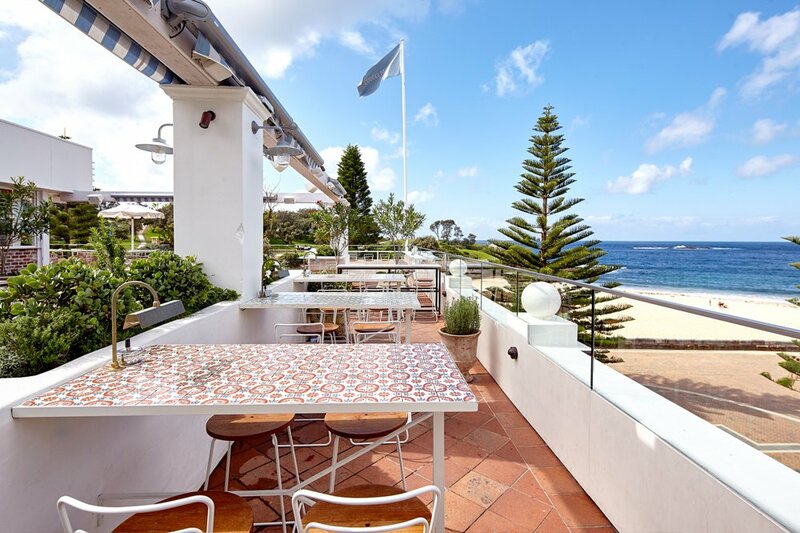 Stunning views of Coogee Beach are a very welcome bonus! Sydney Tower (also known as Westfield Tower) is Sydney’s tallest building. Standing at over 1000ft, Sydney Tower offers the best views of city! 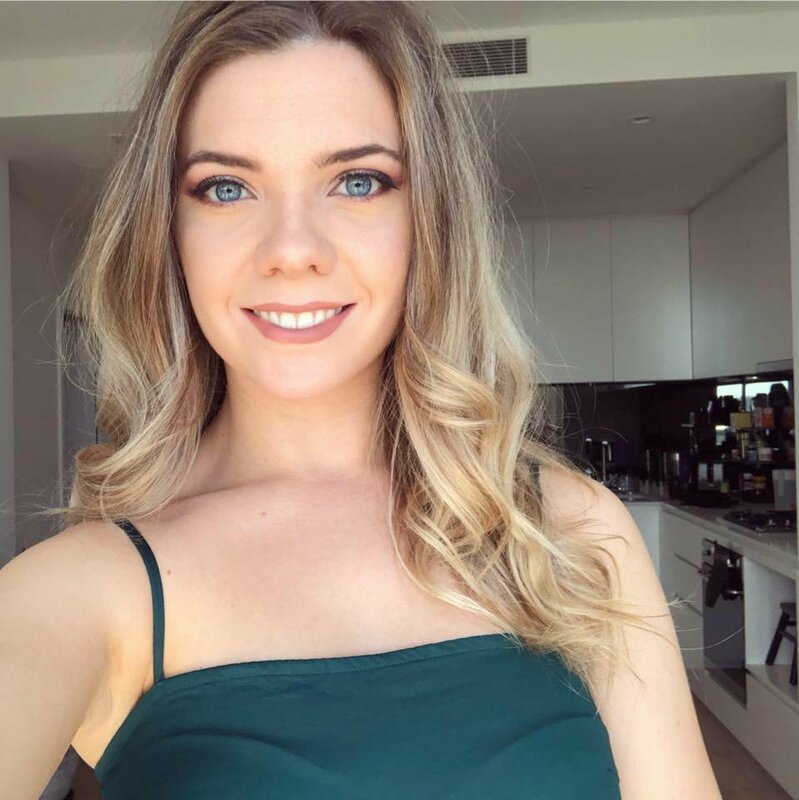 Whether you get a cocktail at O Bar, try the Buffet and the revolving restaurant, or just go up to the observation deck, there is no better way to take in the sprawling beauty of Sydney. Head on up at sunset and watch the city shift from day to night. Taronga is Sydney’s City Zoo. Located on the shore of Mosman, the zoo is home to many native Australian & foreign animals. Unlike many other zoos, Taronga Zoo is graced with a perfect view, perched high on the hills looking back over Sydney Harbour. At Taronga Zoo you'll be able to ride Sky Safari Chairlift (for an even better view! ), check out the Sea Lion show and feed the friendly giraffes! 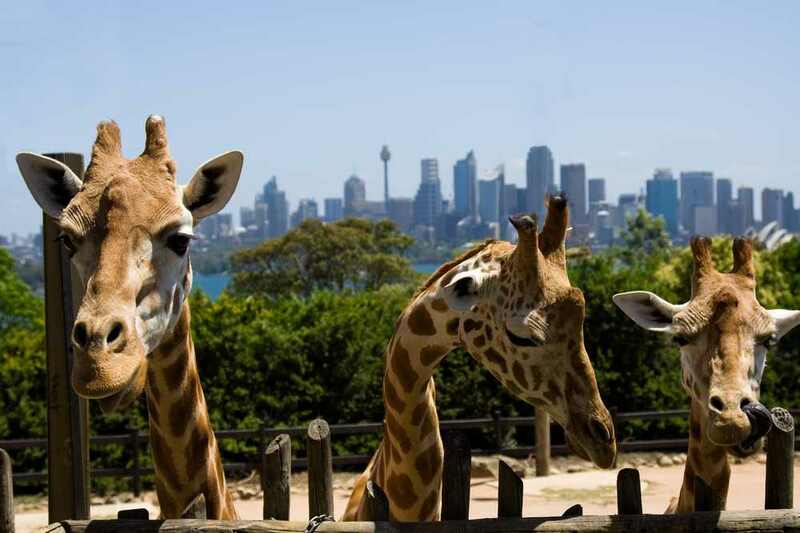 Reachable by a short ferry from Circular Quay, Taronga Zoo is an easy day-trip from the city. 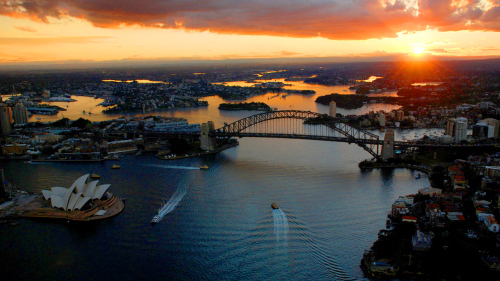 The Rocks was one of the first areas of Sydney city to be colonised in 1788. 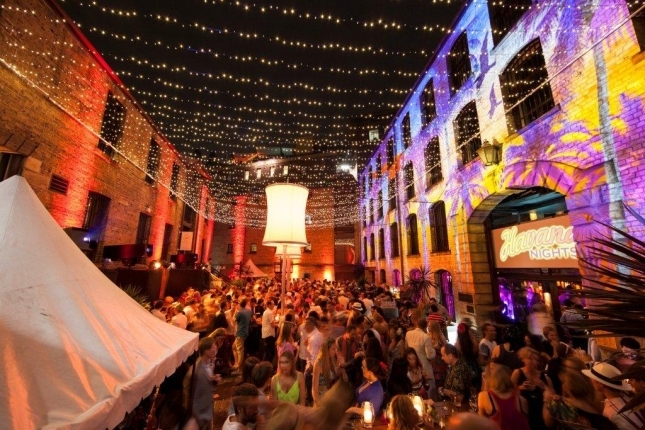 The historic buildings, cobblestone streets and many themed restaurants & bars gives The Rocks a unique & vibrant atmosphere. By day, check out the art galleries, weekend markets and small independant stores. By night, get some food with a view of the Harbour or check out the nightlife at nearby bars such as The Argyle.